Keep your feet warm and comfy with these Rugrats Reptar Plush Slippers. 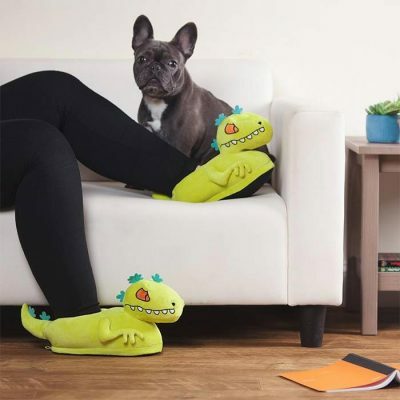 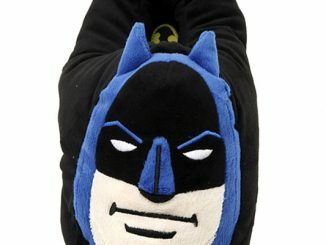 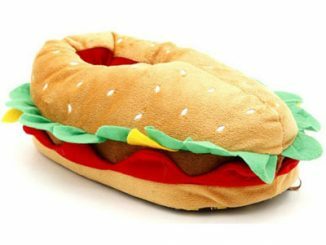 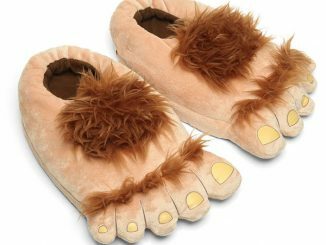 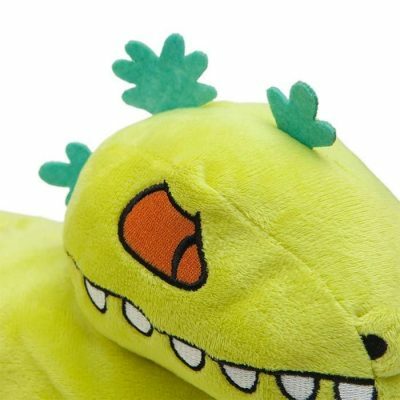 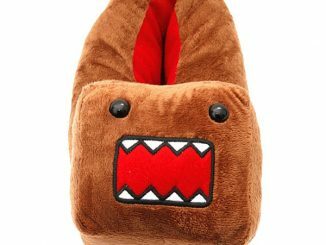 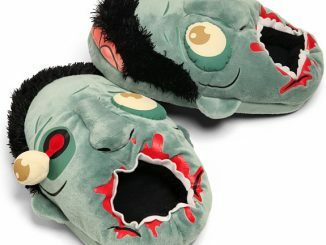 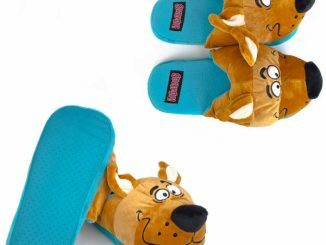 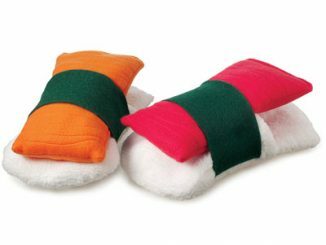 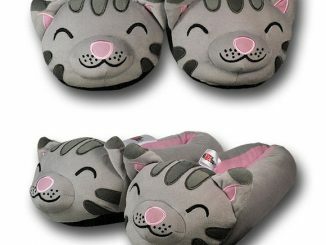 Designed to looks like everyone’s favorite gigantic green, irradiated Tyrannosaurus rex, these soft plush slippers are officially licensed Rugrats merchandise. 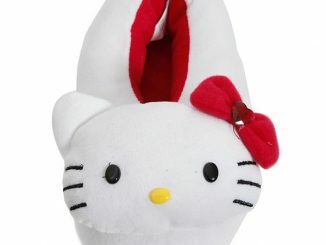 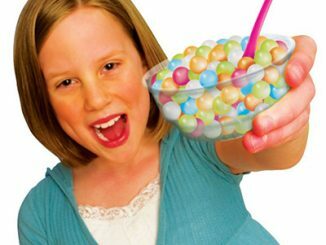 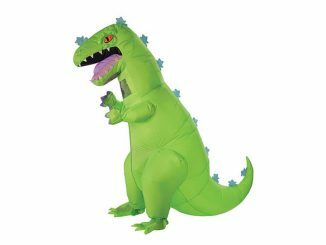 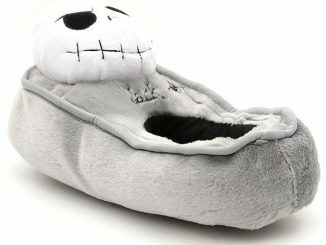 They come in adult sizes and feature Reptar’s head, arms, and tail for style and no-slip dots on the bottom for grip. 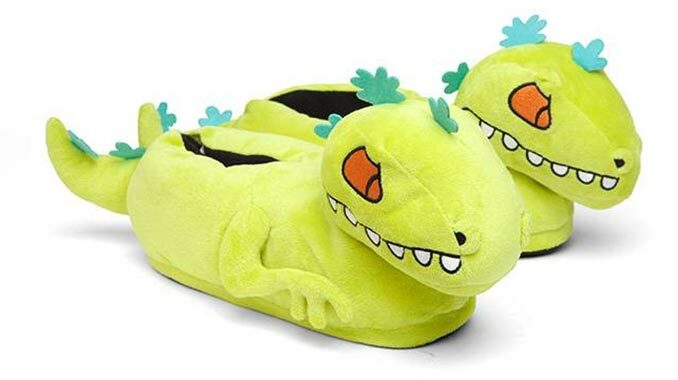 These Rugrats Reptar Plush Slippers are $39.99 and are available exclusively at ThinkGeek.